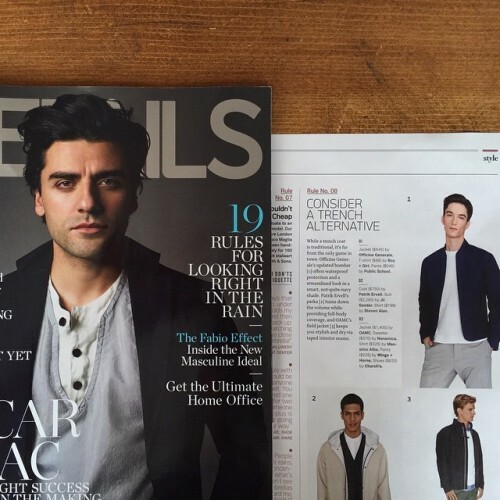 excited for our MENS line to be in april @detailsmag along with... | boy+girl . excited for our MENS line to be in april @detailsmag along with so much handsomeness. thank you @ettong1979 @kelizcv @houseof.nyc!